This Rum Glaze recipe was submitted by Kitchen Friend Debbi Smith and is perfect drizzled over your favorite Amish Friendship Bread recipe. 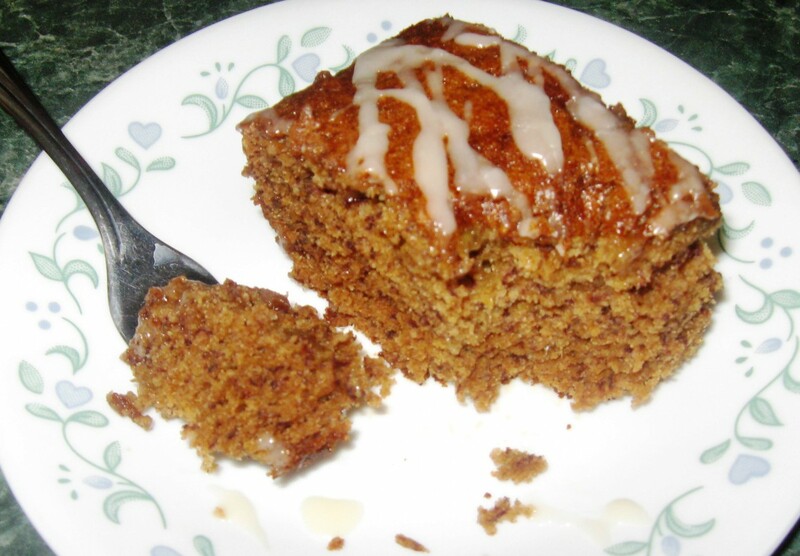 This Rum Glaze is perfect drizzled over your favorite Amish Friendship Bread recipe. Melt butter and combine with powdered sugar and rum extract. Add milk if necessary to thin out. Drizzle over warm bread or cake.